← JESUS’ INCARNATION STARTED AN AMAZING PURITY REVOLUTION! thank you so very much. Things are much clearer now!!! 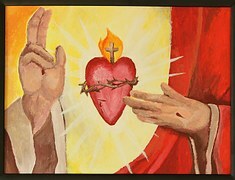 For the longest time I just prayed the Novena to the sacred heart of jesus: Oh, Most Holy Heart of Jesus, I adore you, I love you and with a lively sorrow for my sins I offer you this poor heart of mine. Make me humble, patient, pure and holy obedient to your will. Grant good Jesus, that I may live in You and for You. Protect me in the midst of danger, comfort me in my afflictions. Give me health of body, assistance in my temporal needs, Your blessing on all that I do and the grace of a holy death. I prayed this because it was behind a picture of Jesus’ Sacred Heart. A picture I just so happened to come across. Below this prayer there are 12 promises given to Saint Margaret Mary. 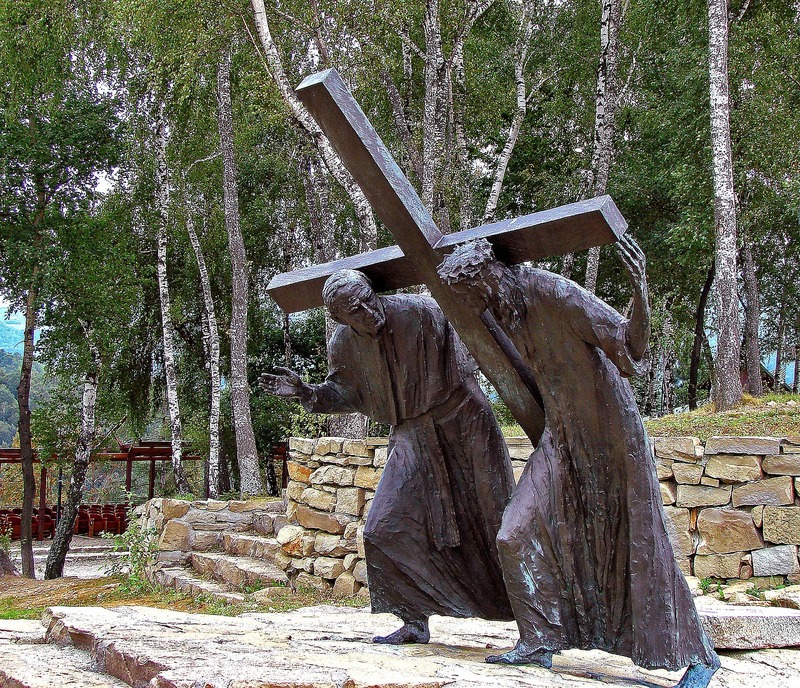 The last promise ( The 12th) states: I promise thee in the excessive mercy of My Heart that My all-powerful love will grant to all those who communicate on the First Friday in nine consecutive months the GRACE OF FINAL PENITENCE; they shall not die in My disgrace nor without receiving their Sacraments; My Divine Heart shall be their safe refuge in this last moment. I finally had the courage to seek what the GRACE OF FINAL PENITENCE meant. And this web page I came about.